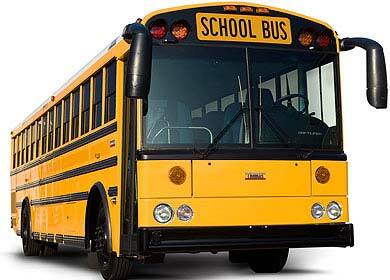 HERRERA SCHOOL BUSES AND COACHES INC.
Save Big on Transportation for Field/Sports Trips! ACES members can receive a substantial discount for activity buses for field trips and athletic events from Herrera Coaches. ACES schools will receive anywhere between an 11% to 50% discount on costs depending upon the length and time of the trip and they type of bus. All a school needs to do is to call Martin (pronounced Marteen) Herrera at 505-270-1001 to schedule the bus. Be sure to tell them you are an ACES member to receive the discount. Again, this is a huge savings for ACES members. If you school is not an ACES member yet, please contact Bruce at Bruce.H@nmaces.org or Max at Max.L@nmaces.org for membership information.